Sir Vivian Ramsey Kt MA FREng CEng FICE studied Engineering Science and Economics at Oxford University before working for Ove Arup and Partners as a civil engineer in the UK and Libya. During this time, he became a Chartered Engineer and he is now a Fellow of the Institution of Civil Engineers. He was also elected as a Fellow of the Royal Academy of Engineering and a Bencher of Middle Temple. 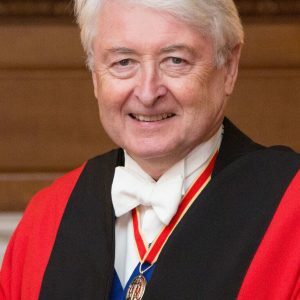 After studying law in London, Sir Vivian was called to the Bar (Middle Temple) in 1979, became a QC in 1992 and was a barrister in Keating Chambers from 1981 to 2005, practising internationally. He was head of Keating Chambers from 2003 to 2005. 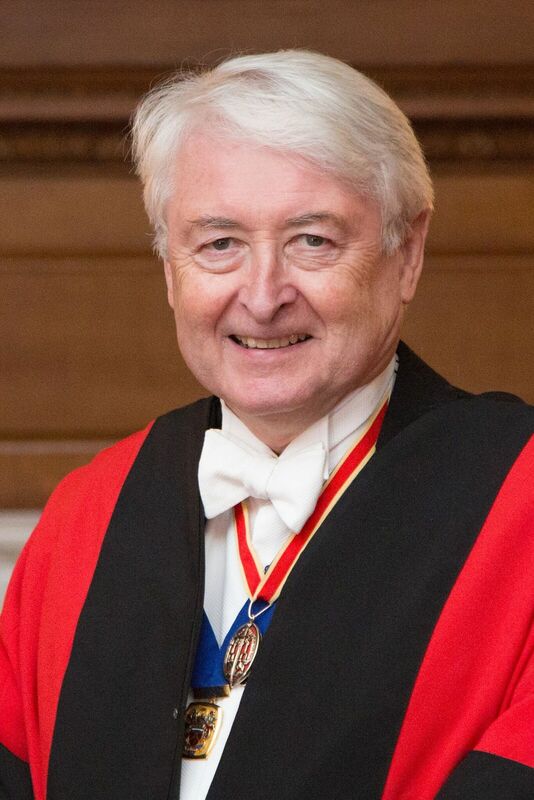 From 2005 to 2014 Sir Vivian was a High Court Judge in the Queen’s Bench Division and from 2007 to 2010 served as judge in charge of the Technology and Construction Court in London. Following his retirement as a High Court judge in November 2014, Sir Vivian continued to act as a judge in London, as an International Judge in the Singapore International Commercial Court and as an international arbitrator and mediator. Sir Vivian is the current joint editor of Keating on Construction Contracts (10th Edition, 2016). He edits, contributes to or is on the editorial board of a number of other publications and is a Visiting Professor at King’s College, London. Sir Vivian also lectures worldwide on construction, arbitration and commercial law. Sir Vivian is a member of the Advisory Board of the Association for Consultancy and Engineering and Senior Warden of the Worshipful Company of Constructors in the City of London (admitted 1998; Livery 2009). Sir Vivian is married to Barbara, a language teacher, and they have four grown-up children and six grandchildren. In his spare time, Sir Vivian’s interests are building renovation, vineyards and archaeology.